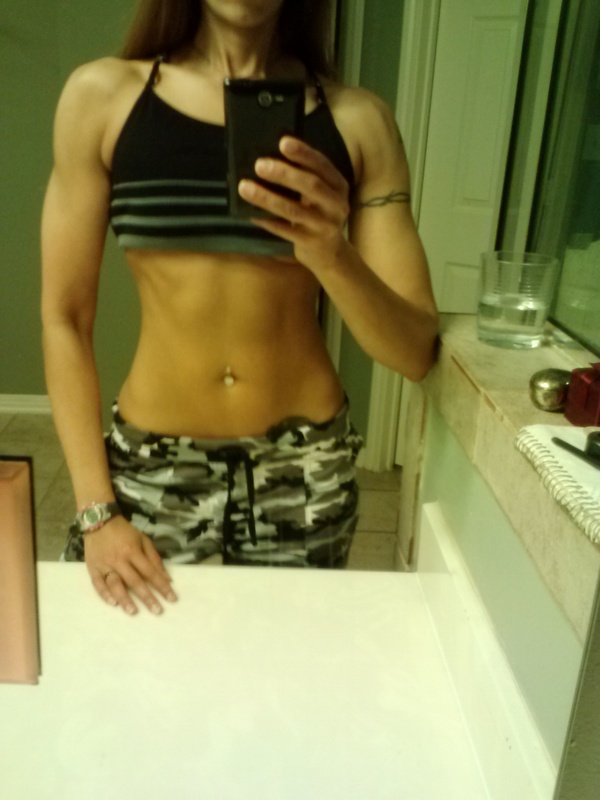 Sumi’s Review: Get Ripped Abs with Ab Cuts? 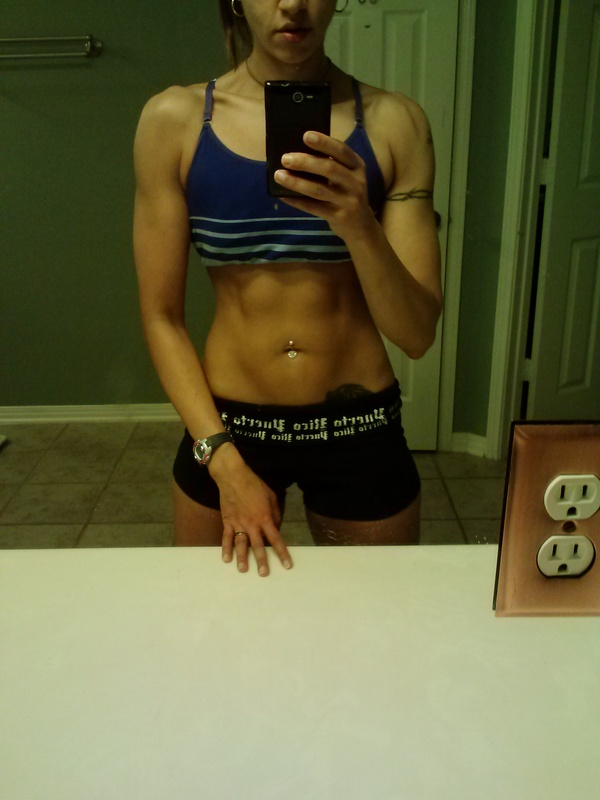 Home » Non-Stimulant » Sumi’s Review: Get Ripped Abs with Ab Cuts? In my last article I covered a diet/fitness grocery store product that caught my eye, and in this review I’ve gone with the same theme. Mostly because Paul told me to, but also because I’ve always wanted ripped abs without really trying. So, my hope was to write the article, “How to get ab cuts, without really trying,” but of course, it NEVER works that way. Nothing of that nature. Not to mention, each pill is about 10 calories (20 calories for 2 pills, the serving size), and you’re supposed to take 2 to 3 servings divided over the day. So if anything, I’m actually ADDING 60 calories to my diet. I trialed the product for 4 weeks and my results are below. Mind you, each bottle only lasted a mere 13 days (and would have lasted less had I done 9 pills a day), so I was pretty ticked off that I had ran out so fast. Each bottle sold for about $19, making a one month supply $40. Nevertheless, to be fair to the review I decided to run it for another 13 days, changing nothing in my diet or activity patterns. The left side represents the “before,” and the right side image is the “after”. As far as my own personal statistics go, I actually gained a pound while on Ab Cuts, though that’s not really indicative of anything meaningful. I also reduce my waistline by 0.2 inches. Again, this to me is insignificant. It could be a number of things, including operator error (i.e., perhaps a slight variation in the exact spot of my midsection where I used my measuring tape). But surprisingly, my body fat has dropped slightly, by almost 1 percent. While interesting it’s not that impressive. I used the Omron handheld body fat analyzer, which doesn’t have the best reputation for being accurate. But, I am controlling for day of the week and time of day for measurement (as I did with the scale) so the number is what it is. Importantly, like most fitness and physique athlete types, I’m MOST concerned with the visual difference. I’m looking for more “Ab Cuts,” and frankly, based on 4 weeks of a trial and the pictures, I can’t see a d*mn thing. I’m hardly ripped, and now everyone knows what my bathroom looks like. So, let’s review the product claims again and see where it worked. Reduction in abdominal area fat: Maybe, given the (minimal) drop in body fat. Lean Tissue Enhancement: Not that I can tell, and who can? Reduction in hip area fat: I still jiggle. Overall physique enhancement: I’m no Adonis. Reduction in thigh area fat: I still jiggle. Paul covers the ingredients of Ab Cuts here if you’re curious to know what goes into each pill. In summary, the dosage of ingredient in Ab Cuts (even at 9 pills a day) wouldn’t be enough to tip the scales, so to speak. So, if you have a couple of chubby mice running around your apartment that you might want to try Ab Cuts on, they may actually be sporting a six pack in a few weeks. In my opinion, I’d say this product doesn’t deserve the $19 you’d dish out for a few days supply. Yes, I did see a small reduction in body fat, but I’m also a sample size of ONE. 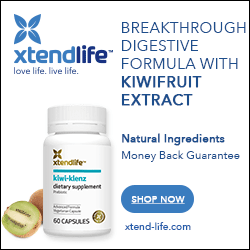 At best, you could experiment with the dosages indicated here, and at a fraction of the price you’d pay for Ab Cuts. Well researched through In vivo testing, with good, accurate reporting of results in an easy, entertaining style. Thanks for saving us again from spending dollars on products of questionable efficacy, and posting another very good and informative article!